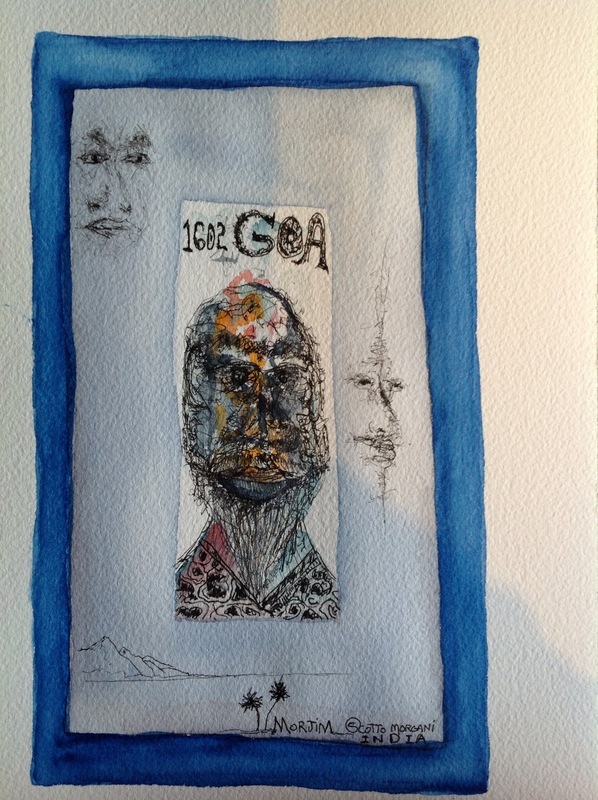 Somehow the rich saturation of Goa’s historic colonial culture entered Scott’s being. Followers of this blog may recall a series of portraiture work Scott painted–some might say channeled–under the name Scotto Morgani. He even inscribed these portraits with the dates 1602 and 1604 and 1606. Recently a priest from Goa was given sainthood by the Pope. 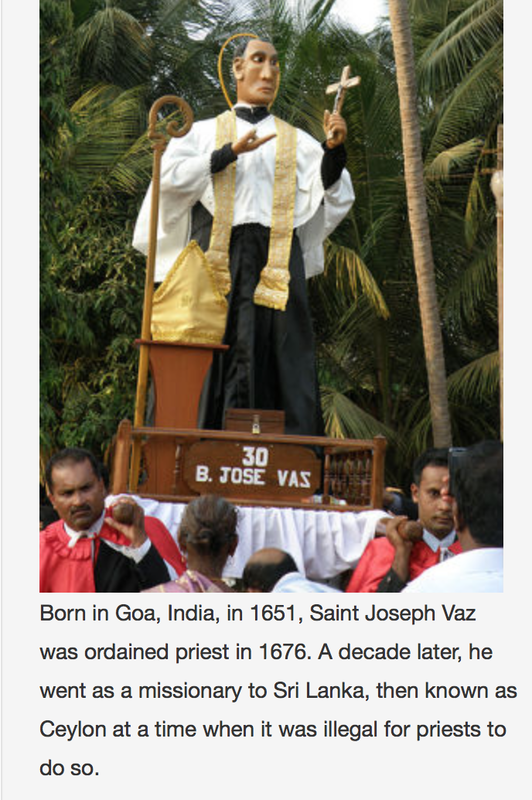 Saint Joseph Vaz was born in Goa in 1651. While this date is later than the Scotto Morgani series I couldn’t help but think of them when I learned of the canonization. 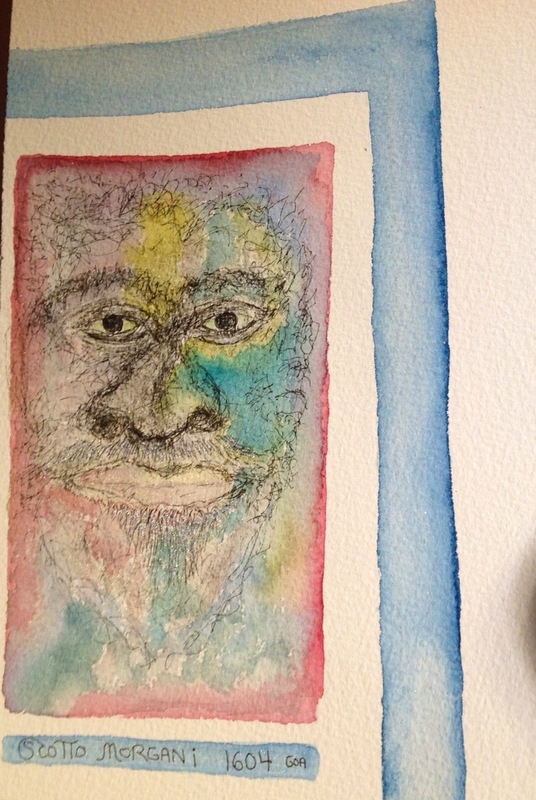 I feel there is an ethereal connection that links these paintings, albeit one that is perhaps as thin as the watercolor medium used to paint them. Fanciful imaginings and creative license aside, these are some of my favorite paintings that Scott produced during his final year in Goa. Congratulations to the proud people of Goa on this distinction bestowed on one of their own. 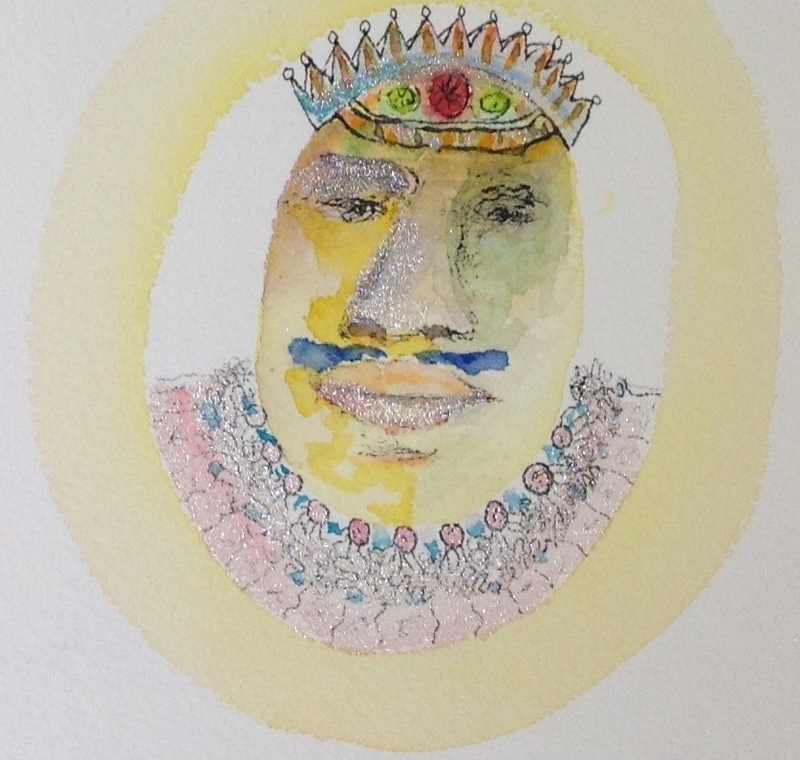 This entry was posted in Uncategorized and tagged art, channeling, Going to Goa Blog, Katy Allgeyer, pope, saint joseph vaz, Scott Morgan, scott morgan fine art, scotto morgani, synchronicity, the saint from goa, Watercolor painting. Bookmark the permalink.